Do you feel like you’re constantly on the go at meal time? Or are you in the car after school running everywhere but the kids want a snack? 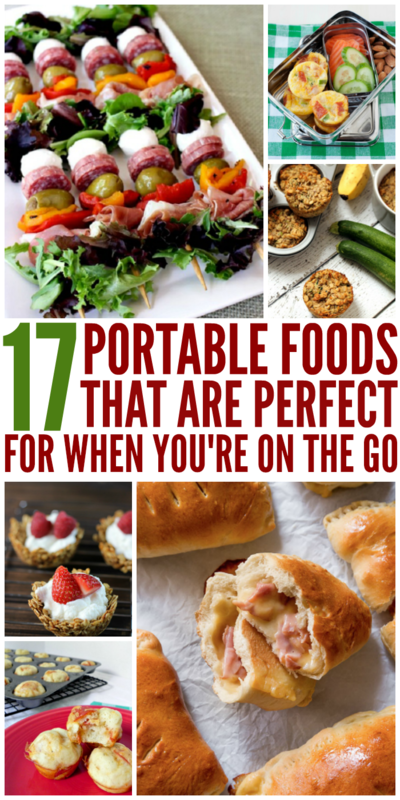 Before racking up those calories and the expense of drive thru’s every day, check out our list of the best portable meal and snack options that are perfect for when you’re on the move! 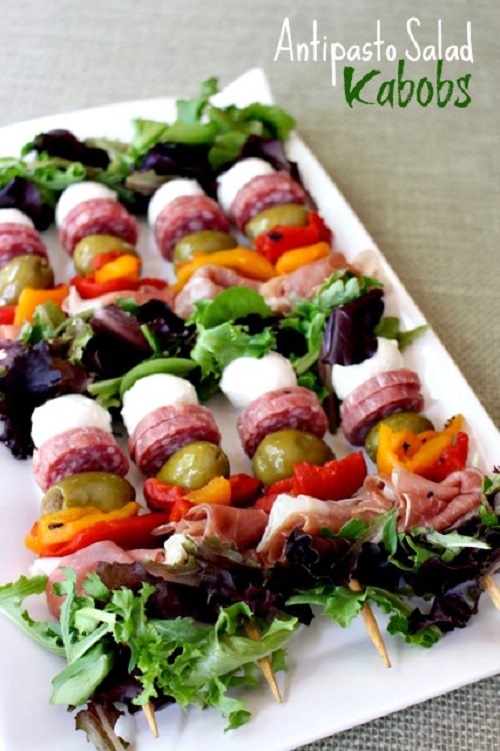 You don’t always think of salads as a portable food, but they sure can be when they’re on a stick! This kind of recipe is super versatile and you can add or omit anything you like to suit your tastes! Have trouble getting the kids to eat oatmeal? Never again! These oatmeal yogurt bites are delicious and super portable… just pop them in the freezer a few minutes before hitting the road to keep the yogurt in place. Love the home-cooked taste of chicken parmesan, but think it’s too messy to eat on the go? Try this version – wrapping it in a tortilla makes it easy to eat anytime, anywhere! 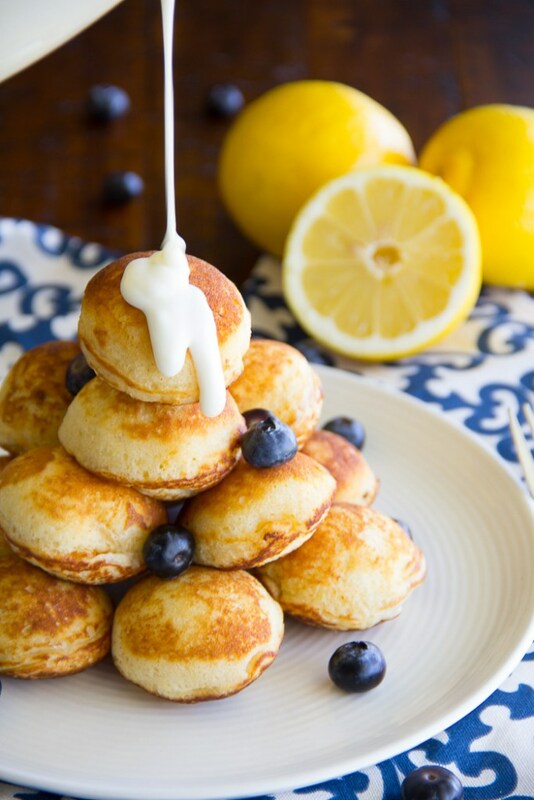 Breakfast is often one of the “grab something and let’s go!” meals – everyone is typically off in a million different directions, but with these pancake poppers, you can make breakfast ahead of time and give them a delicious irresistible treat! 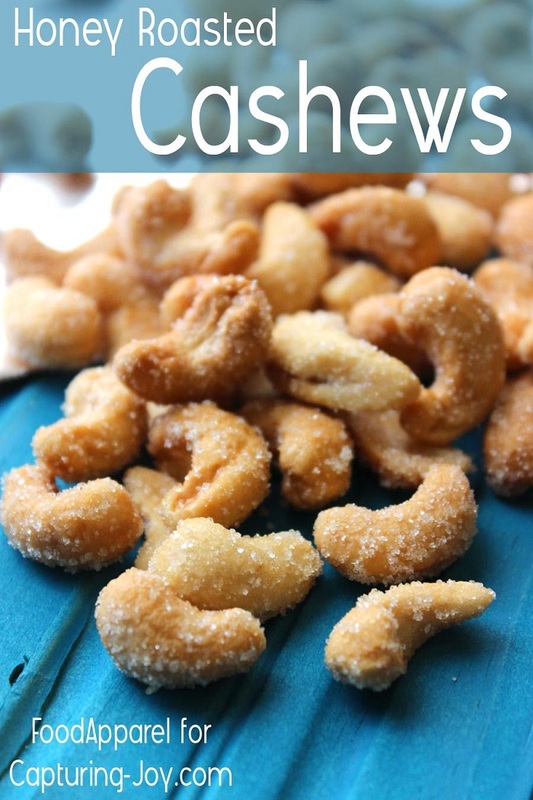 Nuts make a fantastic on the go snack – even a meal in a pinch! They are full of vitamins, minerals and antioxidants. You can eat them salted, or make a salty-sweet snack to satisfy any craving by tossing in butter and honey, baking, and then dusting with salt and sugar. Many of us grab our coffee mug on our way out the door right? 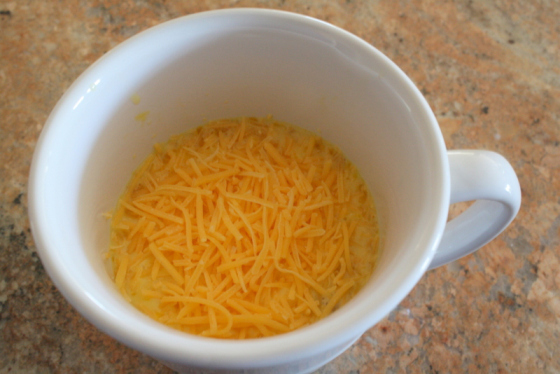 Why not grab another and fill it with these SUPER easy to make scrambled eggs? Add in some cheese, your favorite breakfast meats and veggies, and you’ve got a healthy omelet that you can eat in the car! 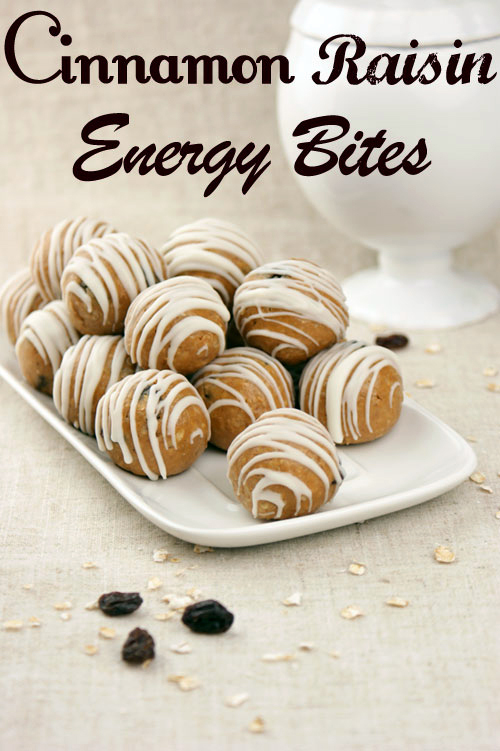 Not only do these make you feel like you’re eating a delicious oatmeal raisin cookie, but they pack quite a nutritional punch as well! With no oil or butter, you can feel good about indulging in these good-for-you treats. 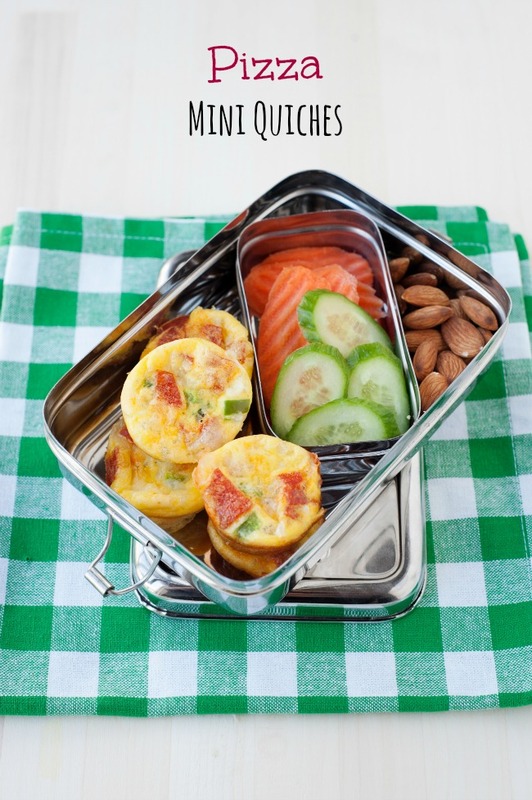 Whether you are sending these with your kiddos to school, packing lunch for a day out, or eating at your desk at work, these mini quiche’s are perfect! 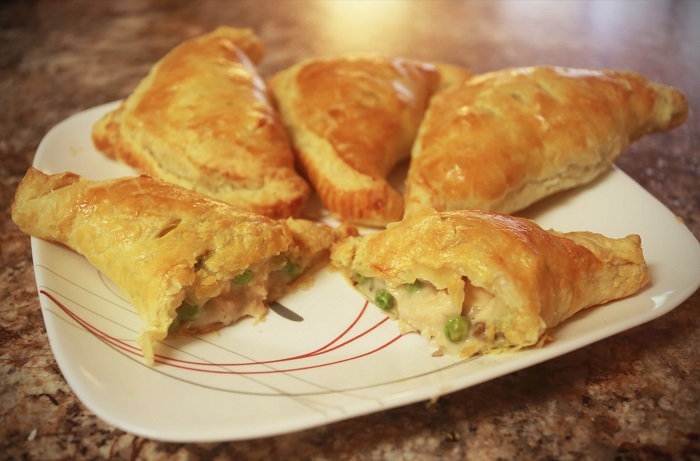 With only a few ingredients, you can whip them up in no time, and they can be easily reheated, eaten at room temperature, or even eaten cold! 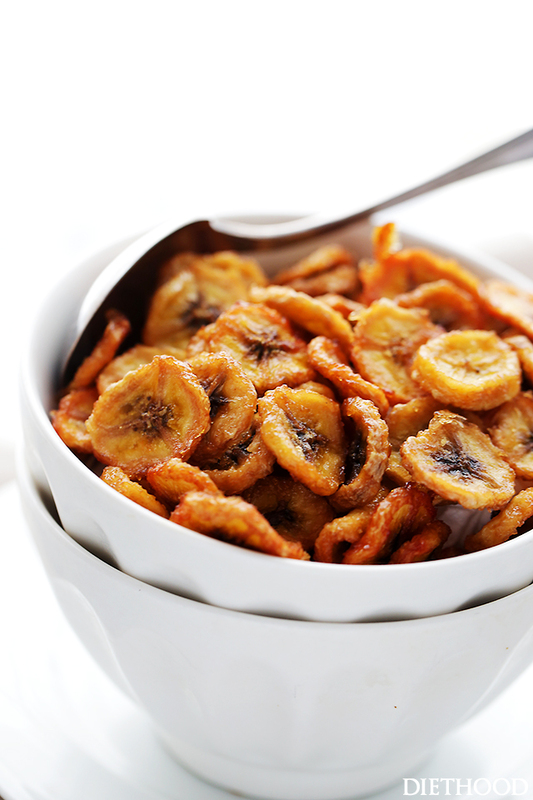 If you’ve got a sweet tooth, or a banana lover, this is a great snack to make ahead and take on the road or have on hand for those snacking emergencies. 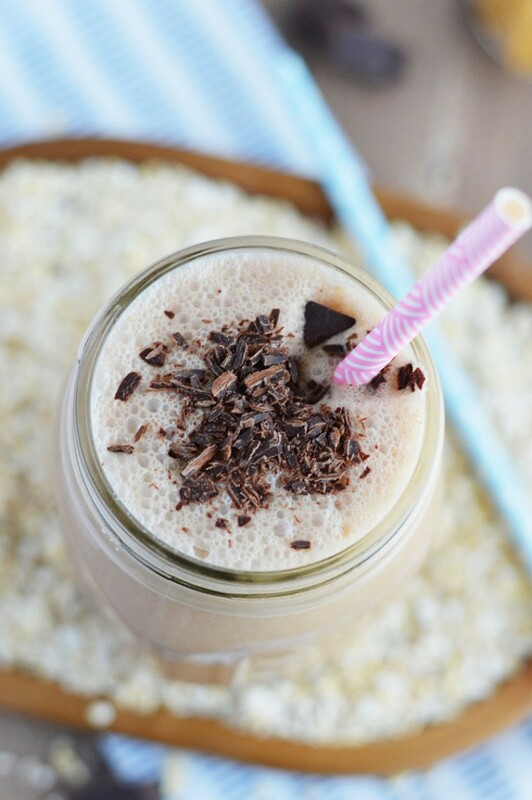 With only TWO ingredients, these could not be any easier or healthier! Comfort food on the go? Absolutely! With these delicious hand held pies full of all the goodness you love in a pot pie, you can have your cake, er pie, and eat it too! Kids and adults alike love pizza-inspired recipes. 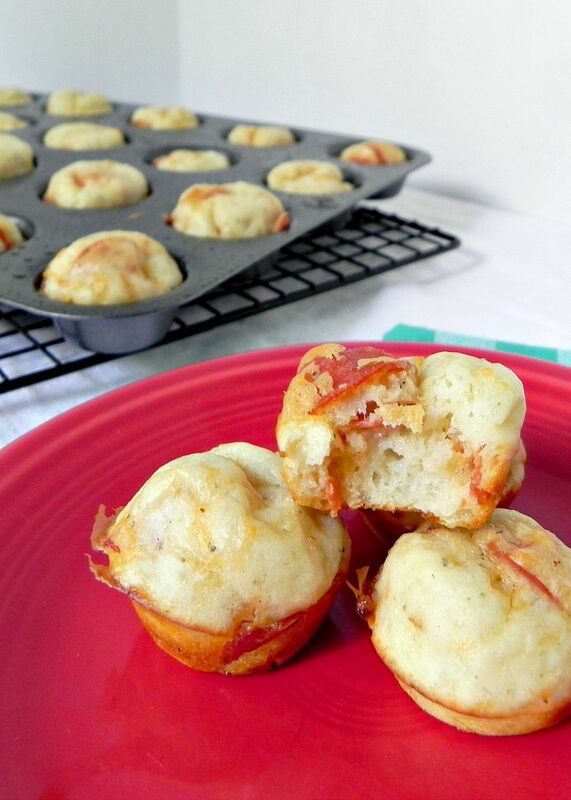 These four cheese pepperoni bites are just the ticket when it comes to a quick snack before a game or on the go. 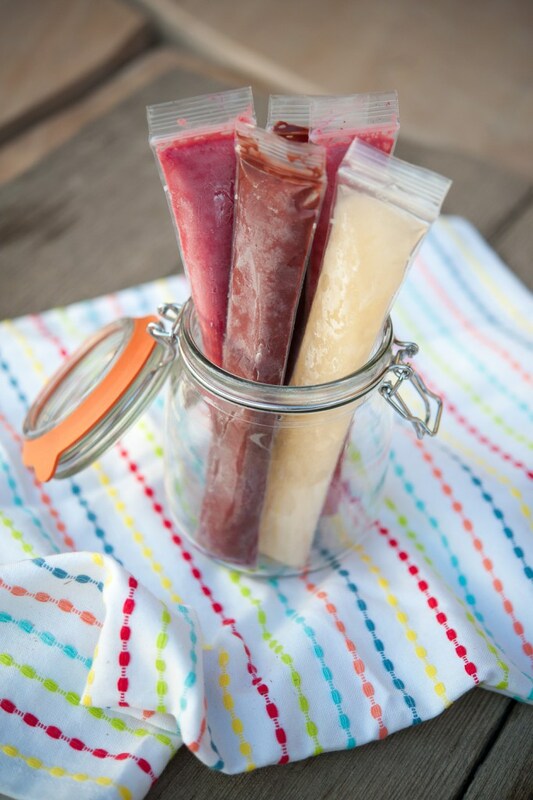 Did you know you can make your own popsicles at home?! 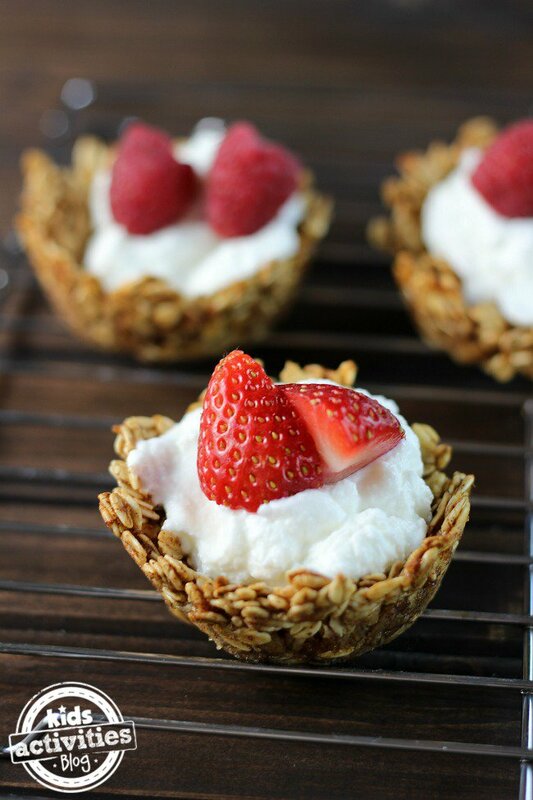 With inspirations like these, you can make some of the best tasting healthy treats around! You can make super simple versions with just fruit and water, or make a fancier version by adding in coconut water and fresh herbs. 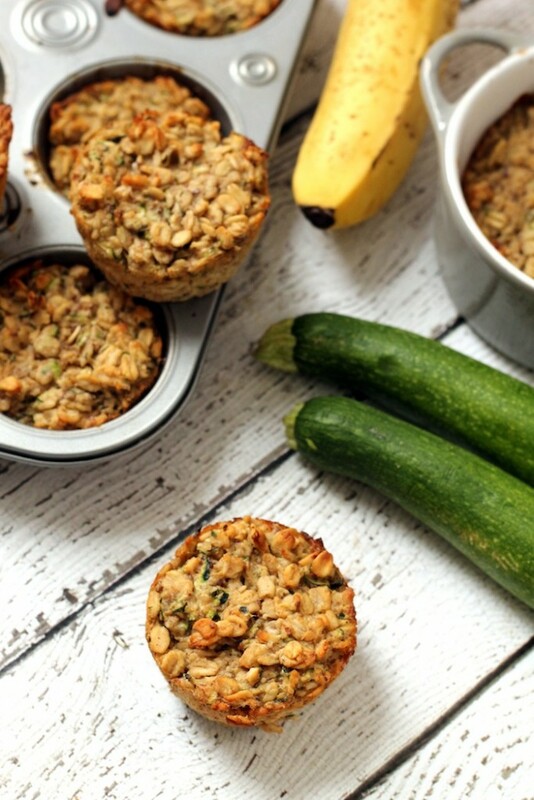 Even of the most harried of mornings, you can still have a hearty, healthy breakfast with these portable oatmeal cups. Up the nutritional value by adding in some protein powder. Packed with fiber, vitamins and minerals, these are sure to fill you up and keep you full! Who doesn’t love macaroni and cheese? Sometimes, when you need to be out the door in a hurry or you have people coming in and out at all different times, it can be daunting to figure out what meal will work for everyone that’s not cold, plain sandwiches, leftovers or fast food. 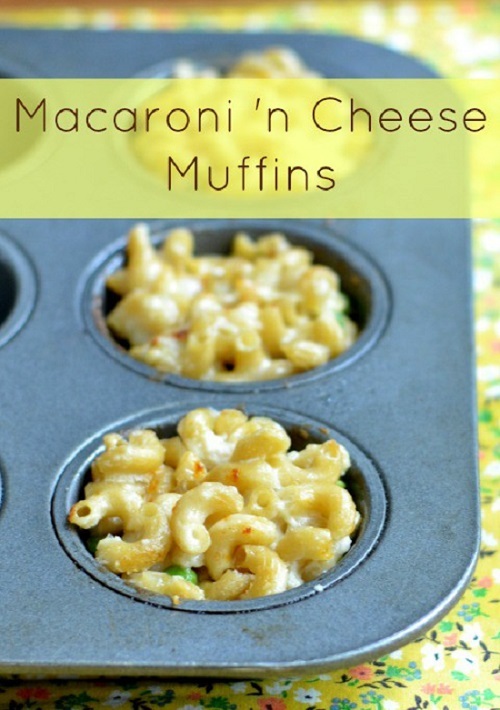 With these macaroni and cheese cups, you can have a complete meal by adding in some protein and veggies, and give everyone that home-cooked meal, just in a “let’s go” version! 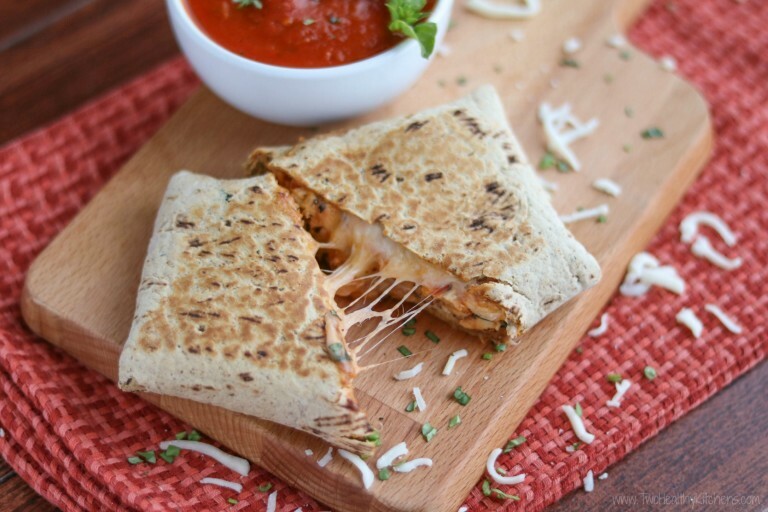 Those store-bought hot pockets sure are convenient, but they’re not always the healthiest, or most cost-effective way to get a quick and portable meal. 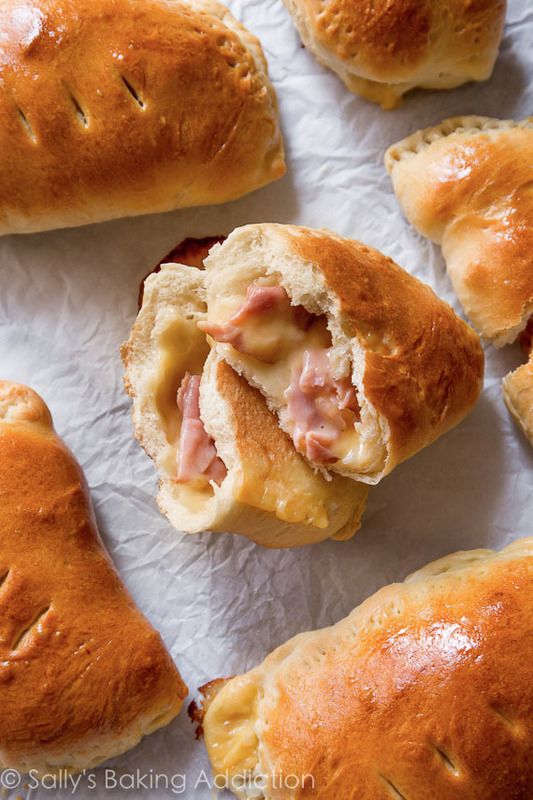 Try making these instead – with a homemade pizza crust dough (but you could easily use store bought instead), ham and creamy cheese, you’ve got the perfect lunch or snack that everyone is sure to love! Oatmeal doesn’t always have to be eaten hot from a bowl, or even baked! You can drink your oatmeal in the form of a smoothie! This peanut butter and chocolate filled version will satisfy your sweet tooth and keep you full for hours! 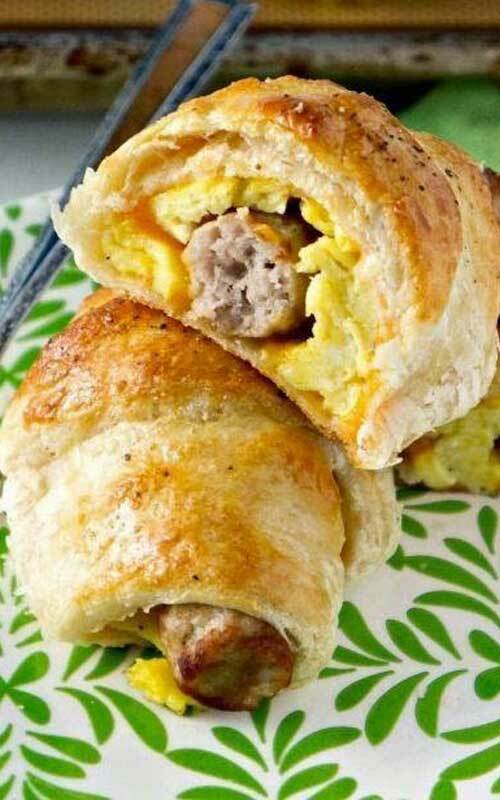 What could be easier than rolling up your sausage, egg and cheese breakfast into a crescent roll and baking it to buttered perfection? Yeah, we agree…nothing. So do yourself a favor and try these soon – no plate or fork needed to enjoy! 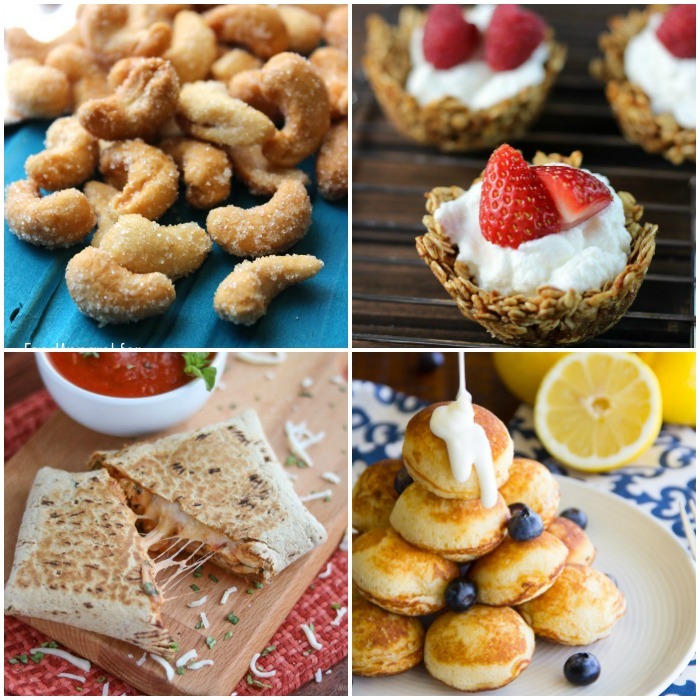 What’s your favorite portable meal or snack? 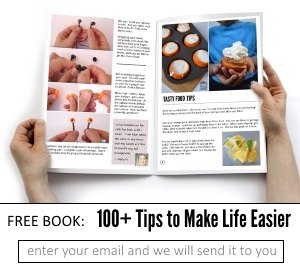 With these ideas, you’ll never have another “oh-no, what can I eat? !” moment again, and you can feel good about the effort you put into planning snacks and meals for those crazy moments in life! Which one will you try first? Looking for a shortcut? Something to make cooking easier?? 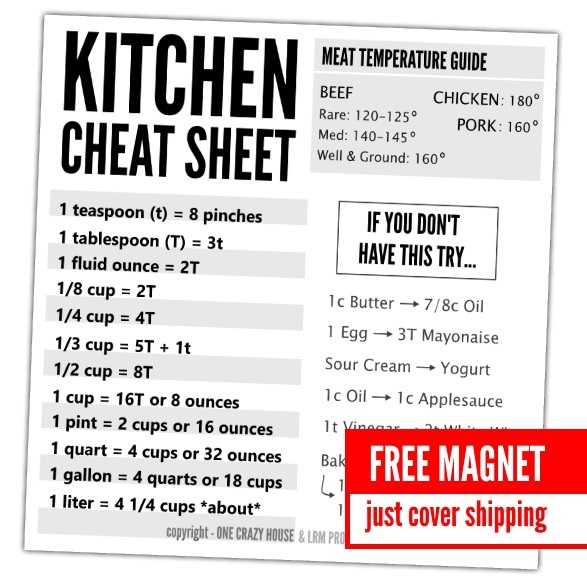 We LOVE having a kitchen cheat sheet handy – it is a fridge magnet and is perfect for those days when you can’t find the tablespoon or need to remember what to use if you run out of oil or whatever! Genius! And it’s FREE!